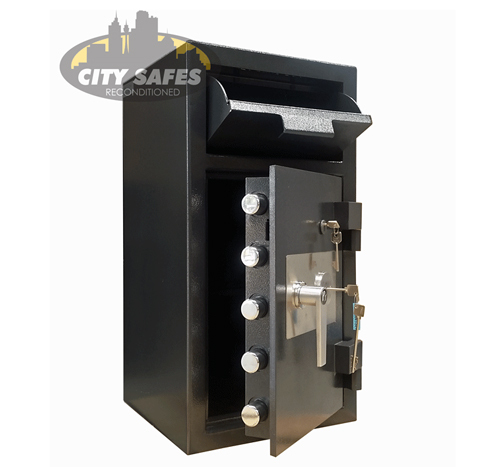 City Safes stock a range of models in this quality Australian made product line. Reconditioned stock only available. 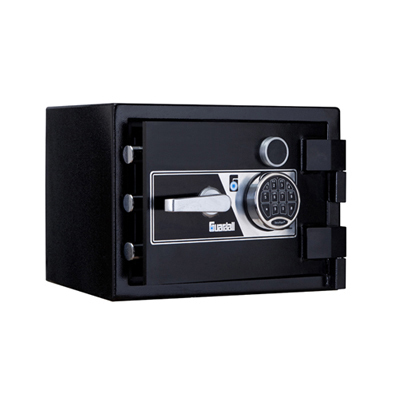 LORD safes were originally manufactured in Taree NSW and they produced many quality TDR, fire and theft, document protection and high security deposit safes. The LORD Gold Series and the Platinum range are just of couple of the highly renown quality models produced. 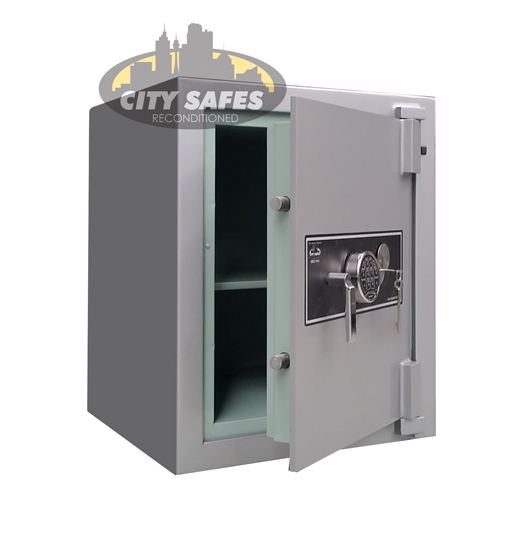 The LORD safes supplied by City Safes are fully refurbished to as new condition so that all these safes are offered with full new safe warranty - 5 years on safe body and 1 year on locks. Please see below for Lord products currently available. 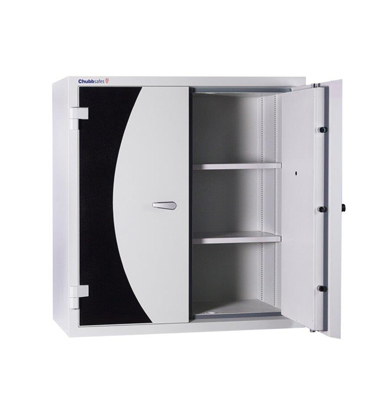 As reconditioned safe turn over extremely quickly it is advised to contact our office to confirm availability.